A team of biologists from K-State were honored with a national publication award at the annual conference of The Wildlife Society, Oct. 15-19, in Raleigh, North Carolina. The research team from K-State included David Haukos, leader of the Kansas Cooperative Fish and Wildlife Research Unit; Brett Sandercock, professor of biology; Andrew Gregory, 2011 doctoral graduate and assistant professor at Bowling Green State University; Lance McNew, 2010 doctoral graduate and assistant professor at Montana State University; and Virginia Winder, 2013 postdoctoral fellow and assistant professor at Benedictine College. Four faculty members at two universities in Kansas have been named recipients of the state’s most prestigious recognition for scholarly excellence: the Higuchi-KU Endowment Research Achievement Awards. The four will be recognized Dec. 13 during a ceremony at the Kansas Memorial Union. 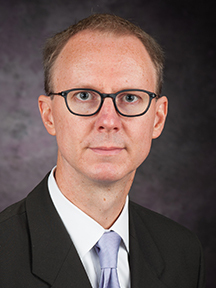 This year’s recipients from K-State are both faculty in the College of Arts & Sciences: Christer Aakeroy, university distinguished professor of chemistry, and Philip Nel, university distinguished professor of English. This is the 35th annual presentation of the awards, established in 1981 by Takeru Higuchi, a distinguished professor at the University of Kansas from 1967 to 1983, and his wife, Aya. The awards recognize the exceptional long-term research accomplishments of faculty at Kansas Board of Regents universities. 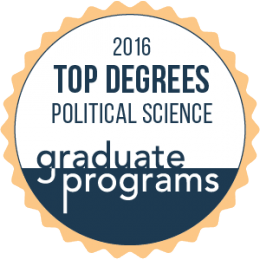 Each award includes a citation and a $10,000 award for ongoing research efforts. 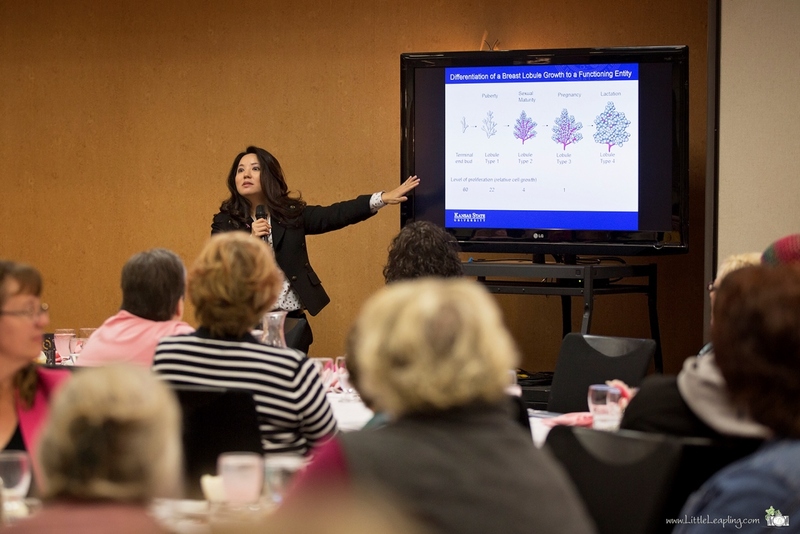 The money can be used for research materials, summer salaries, fellowship matching funds, hiring research assistants or other support related to research. 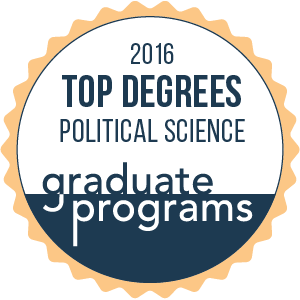 Awards are given in four categories: humanities and social sciences, basic sciences, biomedical sciences and applied sciences. Each award is named for former leaders of KU Endowment who played key roles in recruiting Higuchi to KU. Their financial support of KU helped enhance university research throughout Kansas. 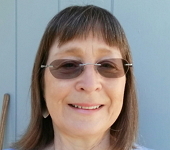 Nel is the recipient of the the Balfour Jeffrey Award in Humanities and Social Sciences. He is an internationally renowned expert in literature, with a specific area of focus on the understanding of literature written for children. At K-State, he co-founded and serves as the director of the program in children’s literature. He has presented and published extensively, including 10 books and 24 refereed articles. His most recent book, “The Complete Barnaby, Volume Three: 1946-1947,” is the third of five co-edited volumes that will comprise the first complete collection of the Crockett Johnson comic strip. His 11th book, forthcoming from Oxford University Press in summer 2017, will be “Was the Cat in the Hat Black? : The Hidden Racism of Children’s Literature, and the Need for Diverse Books.” Nel came to K-State in 2000. His academic background includes a bachelor’s degree from the University of Rochester and a master’s degree and doctorate from Vanderbilt University. Aakeroy is the recipient of the Olin Petefish Award in Basic Sciences. 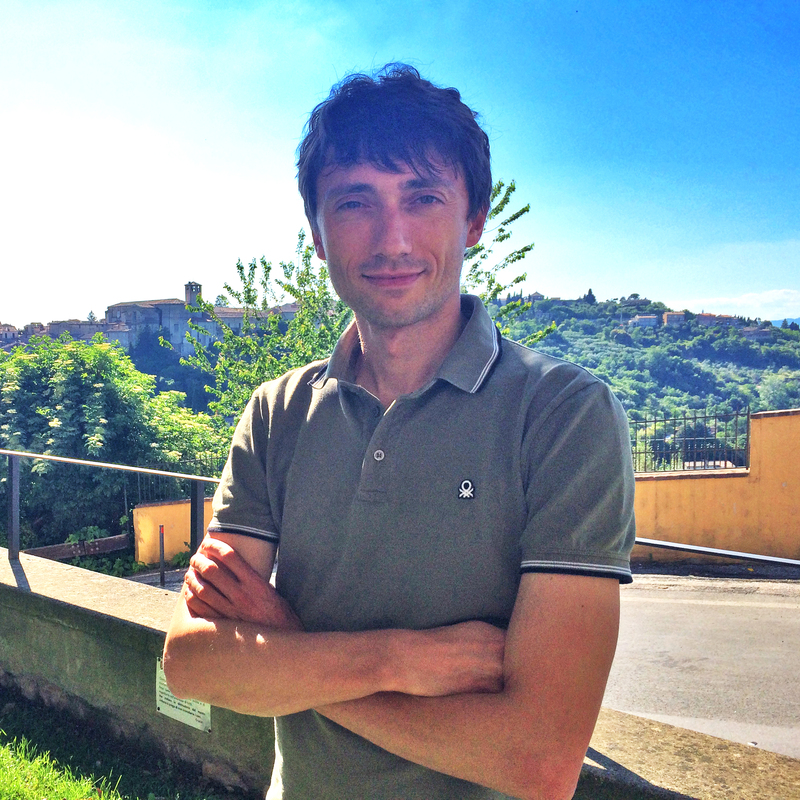 He an international leader in the emerging fields of crystal engineering and supramolecular chemistry, which involve exploration and application of chemistry “beyond the molecule.” His research program combines fundamental and applied aspects of intermolecular interactions and materials science. His research has garnered more than $9 million in external support since 2000, attracting major grants from the National Science Foundation, the Department of Defense, NIH, the Petroleum Research Fund and industry. 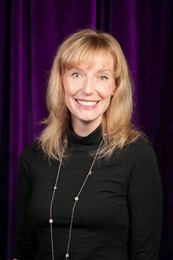 Aakeroy joined the faculty in the chemistry department at K-State in 1996. His academic background includes a master’s degree from Uppsala University, Sweden, and a doctorate from the University of Sussex, United Kingdom. KU Chancellor Bernadette Gray-Little will speak at the presentation ceremony. She will be joined by Jim Tracy, vice chancellor for research. Past Higuchi Award recipients who attend also will be recognized. Attendance at the Dec. 13 ceremony is by invitation. More information about the Higuchi-KU Endowment Research Awards is available online. The awardees from KU are Judith Carta, professor of special education and senior scientist at the Schiefelbusch Institute for Lifespan Studies and Randolph Nudo, Marion Merrell Dow Distinguished Professor in Aging and professor and vice chairman of Research in the Department of Rehabilitation Medicine, University of Kansas Medical Center. 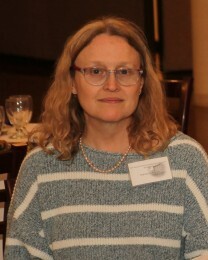 Lisa M.B. Harrington, professor of geography, published an edited volume titled Natural Resources for Sustainability through Berkshire Press of Great Barrington, Massachusetts. 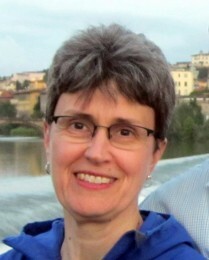 Dr. Harrington’s teaching and research are in the areas of natural resource geography and sustainability science. The volume contains 32 articles covering the use of natural resources, including the concerns about their future availability and management approaches to them. 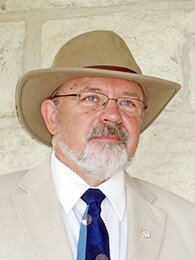 Dr. Harrington is a noted authority on rural land use, public lands, and the sustainable use of natural resources. “Why should we care about animals when humans continue to be oppressed?” Harlan Weaver, assistant professor of gender, women, and sexuality studies, gave a talk seeking to respond to this question as part of Montana State University’s College of Letters & Science Distinguished Speaker Series on Oct. 6. 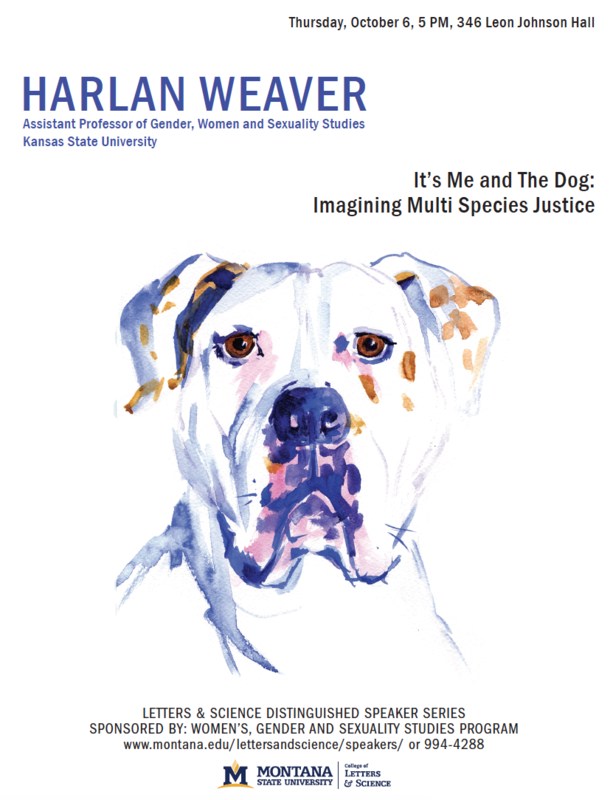 Weaver’s presentation, “It’s Me and the Dog: Imagining Multi Species Justice,” discussed and refuted the rhetoric of such questions positioning the concerns of marginalized humans as counter to those of animals. 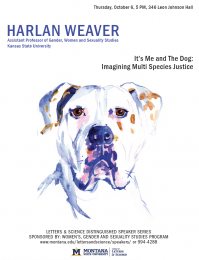 Explaining a means of thinking and understanding human and animal needs together through examples such as the Michael Vick case and contemporary controversies in dog training, Weaver demonstrated a form of justice oriented toward both humans and nonhuman animals. Gabriela Díaz de Sabatés, assistant professor of gender, women, and sexuality studies, presented “It is Exactly as I’m Telling You: Intersecting Gender, Race, Class, and Migratory Status When Reflecting on the Oral Testimonies of Migrant Latina Undergraduate Women in the U.S.A.” at the sixth International Oral History Conference in Tucumán, Argentina. Tiemeyer was interviewed about “Patient Zero,” the Air Canada steward who was alleged to have brought AIDS to America, thereby beginning the AIDS epidemic in the early 1980s. NPR featured Tiemeyer for his work examining how gay male flight attendants in the U.S. combated sexism and homophobia. Tiemeyer’s scholarship focuses on how gender and sexuality has interacted with other social forces, such as the legal system, workplace management practices, the labor movement and technological innovation. His first book, “Plane Queer: Labor, Sexuality, and AIDS in the History of Male Flight Attendants,” won the 2015 John Boswell Prize for outstanding book in the field of LGBT history, awarded by the American Historical Association’s Committee on LGBT History. James Sherow, professor of history at K-State for more than 20 years, is a winner of the Midwestern History Association’s prestigious Hamlin Garland Prize, which is awarded to projects that represent the best in popular history writing about the American Midwest.Sherow received the award with John Charlton for their co-authored book “Railroad Empire Across the Heartland: Rephotographing Alexander Gardner’s Westward Journey.” The award was presented Oct. 21 at the annual meeting of the Midwestern History Association in St. Paul, Minnesota. 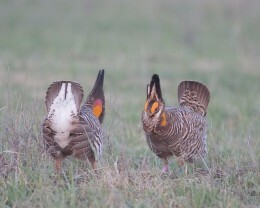 Charlton is a retired photographer for the Kansas Geological Survey at the University of Kansas. “Railroad Empire Across the Heartland: Rephotographing Alexander Gardner’s Westward Journey” was also named a 2015 Kansas Notable Book by the State Library of Kansas. Gardner was a noted Civil War photographer who also documented the construction of the Union Pacific Railroad across Kansas, which started in 1867. In their book, Sherow and Charlton look at how the landscape has changed in the nearly 150 years since the railroad’s construction. Stephen Wolgast, assistant professor of journalism, addressed the Kansas Humanities Council’s board of directors in Wichita on Oct. 20 about the importance of the First Amendment in a talk titled “Speak Up, Speak Out.” Wolgast, a Kansas Humanities Scholar, is a former editor at The New York Times and is the faculty adviser to the Collegian. Joining him at the presentation was Dion Lefler, a political reporter for the Wichita Eagle. Craig Weston’s chamber music piece, “Glimmer,” received its premiere at the College Music Society National Conference in October. Dr. Weston, associate professor of music, won the national biennial commissioning composition from Pi Kappa Lambda, the national music honor fraternity. 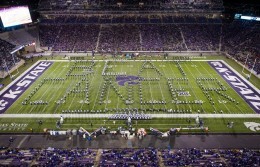 The piece was premiered by K-State music faculty Tod Kerstetter, David Littrell, and Slawomir Dobrzanski. Melissa Poll, adjunct instructor of theatre, has been awarded a $81,000 postdoctoral fellowship through the Social Sciences and Humanities Research Council of Canada. Poll will hold her award in the English department at Simon Fraser University in Burnaby, British Columbia. Her project, “Towards Reconciliation: Recognizing the Intergenerational Repercussions of Colonization through Intercultural Performance-Making,” will focus on a First Nations opera staged in Vancouver, the Royal Winnipeg Ballet’s “Going Home Star-Truth and Reconciliation” ballet, and Choctaw artist Randy Reinholz’s “Off the Rails,” an adaptation of William Shakespeare’s “Measure for Measure,” which will open at the Oregon Shakespeare Festival in July 2017. 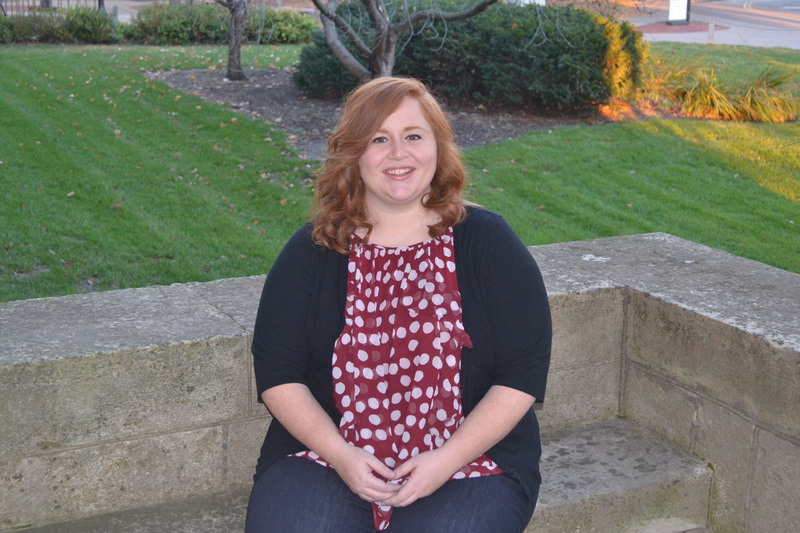 Psychological Sciences doctoral student Amanda Martens is this year’s recipient of the K-State Graduate Student Council Award for Teaching Excellence by a doctoral student. Amanda is the fourth recipient from Psychological Sciences over the past five years. The City of Manhattan’s Flint Hills Discovery Center seeks to inspire people to celebrate, explore, and care for the natural and cultural environment of the Flint Hills, past and present. Permanent and temporary exhibits, an immersive experience, and public programming for all ages are used to reach this goal. Exhibits highlighting the early Native peoples of this region are enhanced through educational programs developed through matching support of an engagement incentive grant. This project, “Bringing Archaeology Home: Interpreting Central Plains Tradition Lifeways through Interactive Programming,” is organized by Lauren W. Ritterbush, associate professor of anthropology/archaeology, and the education staff of the Discovery Center. The project seeks to promote public understanding of the cultural diversity of the Flint Hills over time through expanded educational programming designed to supplement the Winds of the Past gallery. 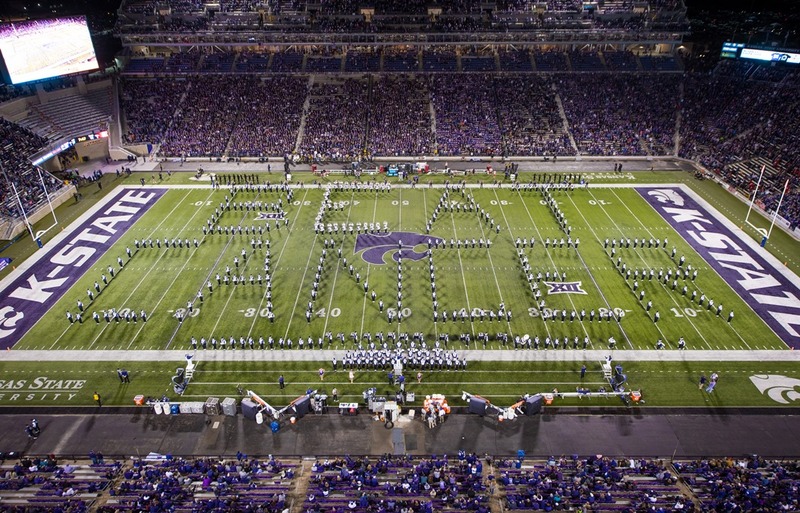 This story was published in its entirety by the K-State Center for Engagement and Community Development. Click here to read the full story. Brad Logan, research associate Professor, and Lauren W. Ritterbush, associate professor, participated in the 74th Annual Plains Anthropological Conference in Lincoln, Nebraska Oct. 12-15. Together they organized and chaired the symposium “The Unfilled Vessel, the Kindled Mind” in memory of K-State Research Associate Professor Donna C. Roper. Ritterbush began the symposium with a presentation “Setting the Stage: Donna C. Roper’s Approach and Contributions to Plains-Midwest Archaeology” while Logan presented research related to one of Roper’s broad interests. His presentation, titled “The Formation of Late Prehistoric Household Assemblages in the Central Plains,” was among eight additional papers that directly or indirectly built upon Roper’s varied research. Where are the visual Arts?